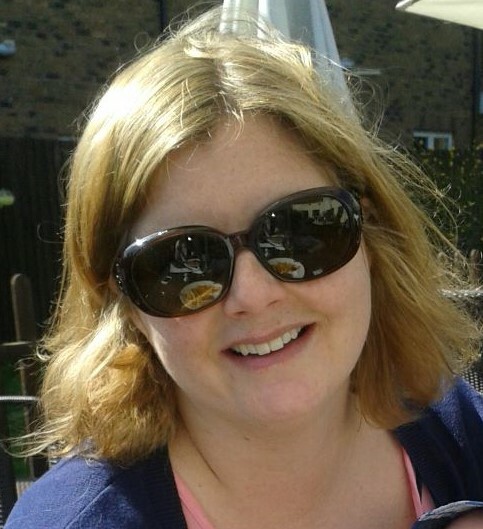 Founder and Chair of The Woldingham Writers’ Group, Sophie works full time as a finance lawyer but tries to fit writing around her job and family. Sophie writes short fiction and is currently working on the third draft of her first novel. Elaine is retired and lives in Warlingham. She has been encouraged by her grandchildren to write down the stories that she makes up for them. She also enjoys writing poetry. She joined the group to meet other writers and to learn how to go forward with publishing. She has just stepped down as our Treasurer having supported the group in that role for the last three years. Enter your email address to follow The Woldingham Writers' Group and receive notifications of new posts by email.